Passionate about everything, she loved her friends dearly. Here they are on their way to the Junior Prom. 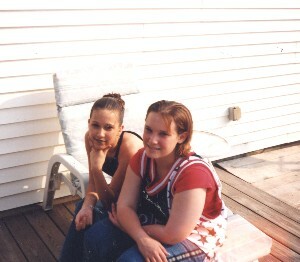 This is a picture of Chel and one of her best friends in middle school, Grace Fisher. 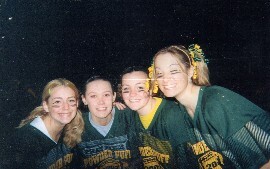 More of the powderpuff Brigade. 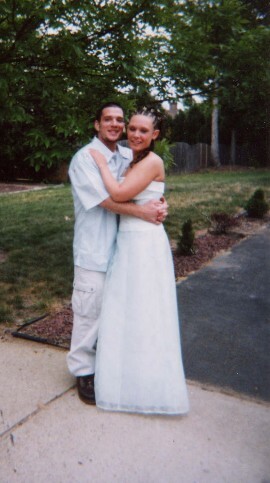 Her boyfriend Mike before the prom. 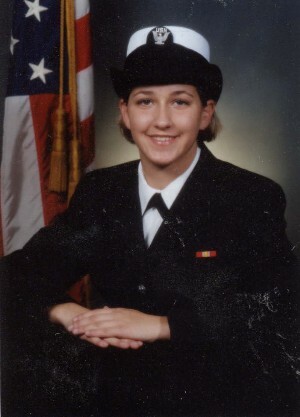 Grace is now in the U.S. Navy.